Escape to the Indian countryside. Just 30 minutes away from the town where the Buddha is buried… an amazing opportunity to rest and relax while also helping those in need. 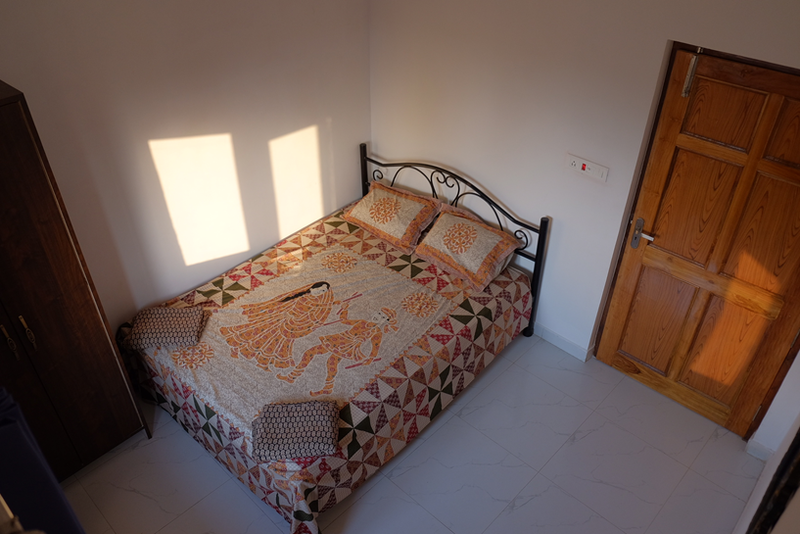 Our United for Hope Guesthouse offers a unique social tourism experience where guests can live onsite, alongside national and international staff, at a non-profit dedicated to building sustainability in rural India. Because we are an established presence in the community, you will not only get to familiarize and deeply connect with villagers, but also see first-hand how our hard-working team is improving rural areas. United for Hope is dedicated to creating sustainable development through our socially responsible tourism, we increase livelihood of local workers and create employment opportunities. We also re-invest all income in our projects in transforming and empowering our rural communities. Social and environmental development is not our business, but our core and mission. It’s a unique and rich tourist experience that will also help local people and the community. The Guesthouse offers private bedrooms with connected bathrooms, and includes Wi-Fi, an onsite water plant, solar energy and a garden area. We offer the option of an inclusive package with meals included. The meals are home cooked with local, fresh produce. We’d be delighted to welcome you to discover rural India and our people – to find out more please get in touch.